A true European-style mountain resort community that blends rugged beauty with contemporary comfort, Mountain Village is designed to bring convenience, world-class skiing, incredible scenery, unparalleled mountain golf, and recreation for every age group to full-time residents, second homeowners and visitors alike. 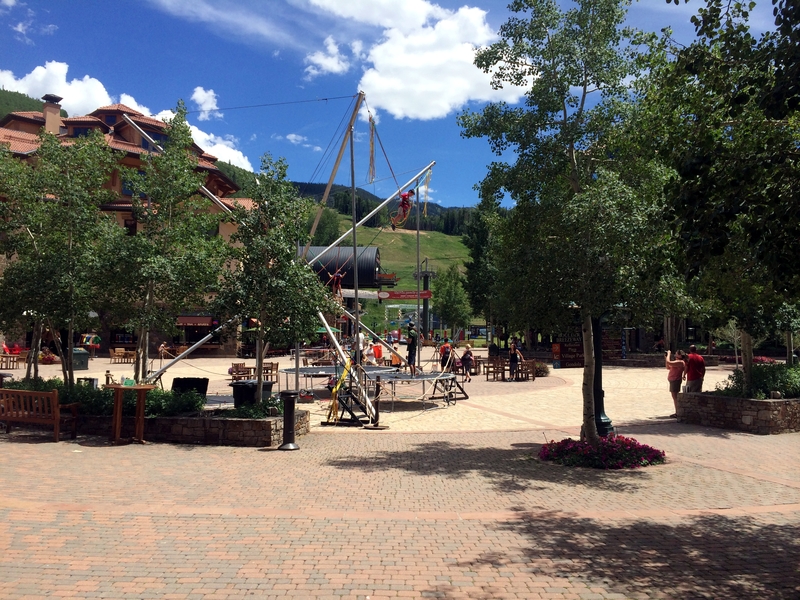 Located mid-mountain at 9500 feet above sea level, the community of Mountain Village boasts some of the most spectacular scenery in Colorado, overlooking Mt. Wilson, the Palmyras, and the San Sophia Ridge. The quality of properties and lifestyle in Mountain Village can’t be beat anywhere in the country! Mountain Village and Telluride are easily accessible to one another, whether by a quick, scenic drive, or by riding the free Gondola. World-class spas, shopping, and dining are minutes from your doorstep.